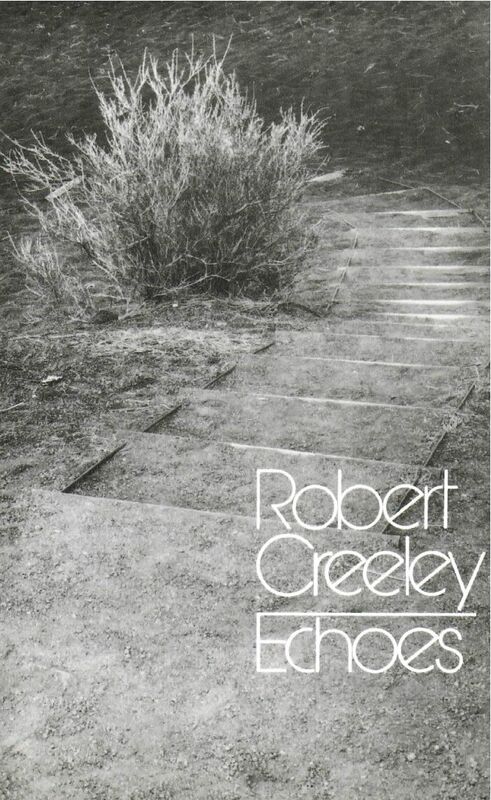 Few writers have shown so consistent a dedication to their work… as Robert Creeley over the years. His influence on contemporary poetry has been probably more deeply felt than any writer of his generation. Echoes is an exploration of the limits and resonances, public and personal, of age. Included in this collection is “Sonnets,” an outcry against human violence and dogmatism (“Come round again the banal / belligerence almost a / flatulent echo of times”), while the book’s closing sequence, “Roman Sketchbook,” contemplates with wit and affection the measure of one’s literal body in echoing time and place. Creeley as ever articulates the givens of life, its daily fact and possibility with careful, concise invention.